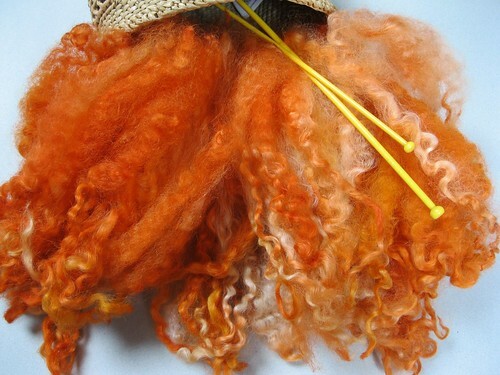 The beautiful fleeces I purchased in Yorkshire are in the process of being transformed into lustrous colourful locks. 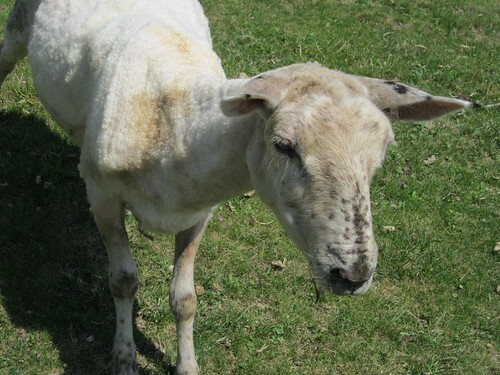 It’s time consuming, washing the fleeces but what a transformation! I’m especially loving the way the Teeswater morphs into these amazing spirals. 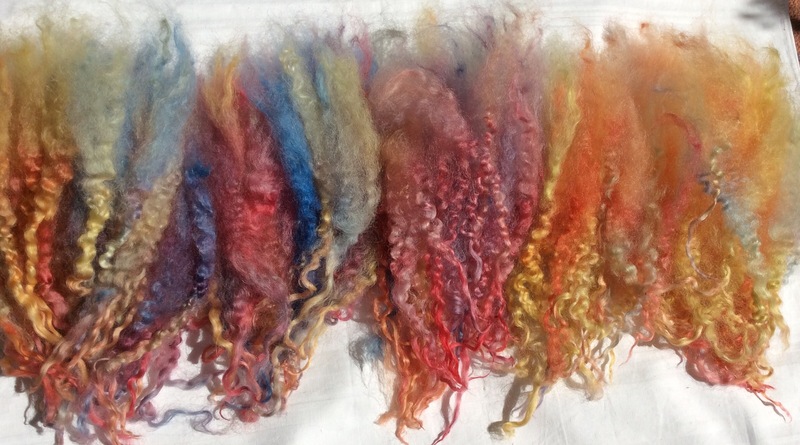 I’ve dyed about 8 different batches now, the falling leaves and pewter have to be my favourites so far, although the Barbie pink locks have been popular with Blythe doll collectors. I had never heard of Blythe dolls until a lady in Thailand purchased some locks and I inquired as to what she was going to do with them (I’m nosy I know). Anyway she sent me pics of the first doll to be re-rooted and she was so cute I could see why they are collected around the world. 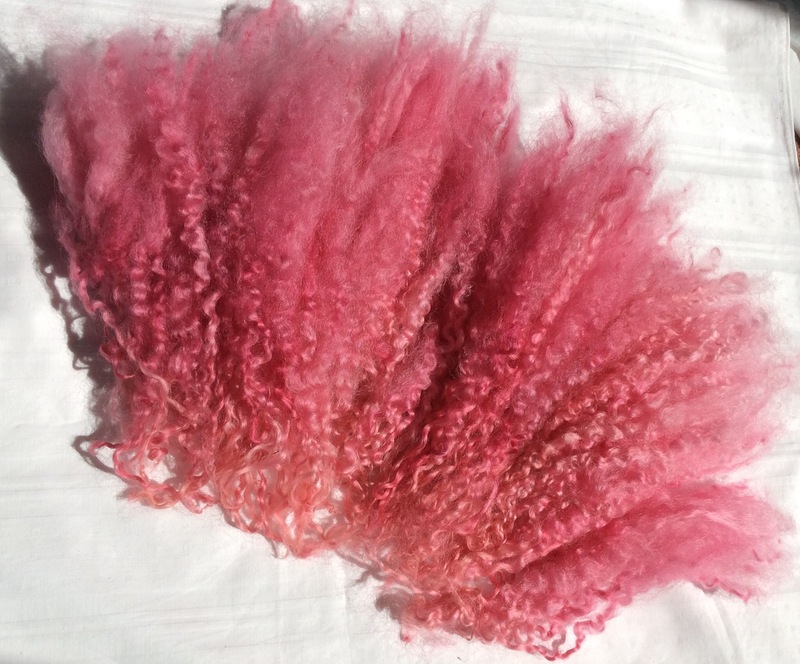 My pink curls made for stunning ‘hair’. 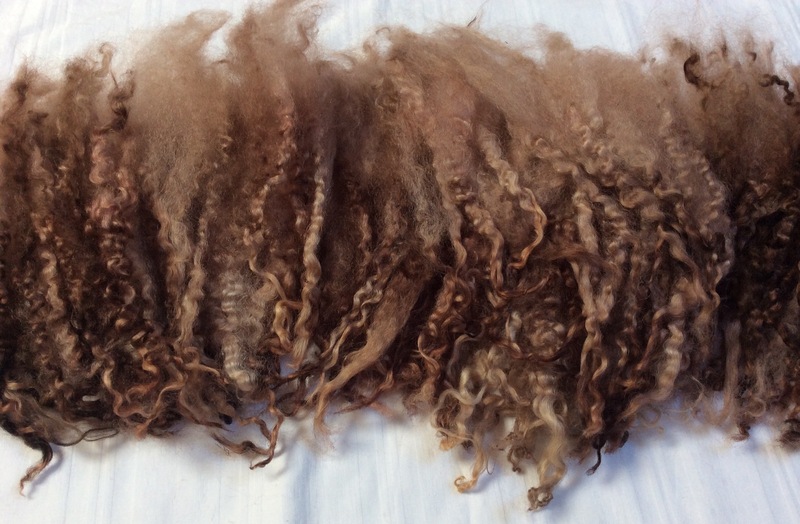 The washed and undyed curls of the Masham will make great beards for Santa and the natural black Wensleydale will be great for felted gnomes. It’s great when buyers show me what they have done with the fleece, I have a better understanding then of their needs. 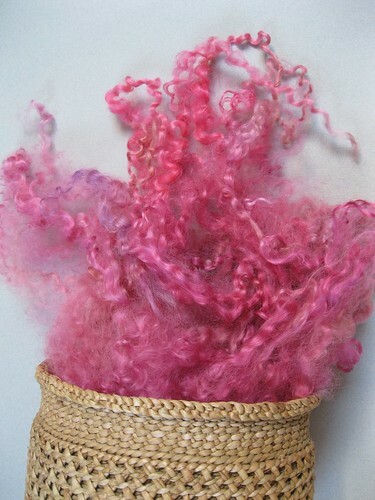 Of course all the locks can be spun into a worsted yarn or woven on a peg loom or tapestry frame. Seems like there is a drought of fleece in this part of the world, not sure if shearing is late this year, maybe the early heat wave followed by the deluge effected the rise of lanolin in the fleece. 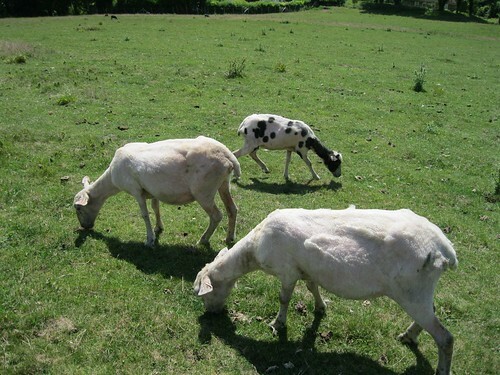 Terry at the S.S.S.C sheared 2 Masham sheep for me so last Friday I drove over to East Dean to collect them. I walked up the hill to take the pictures but have no idea which sheep are which-apart from the Jacob!Instead of running away from me 3 of them ran towards me thinking I may have some food.The sheep centre will be open again this weekend to visitors. They have many sheep breeds there and if you are looking for nice fleece I highly recommend the milk sheep fleece, it’s gorgeous! 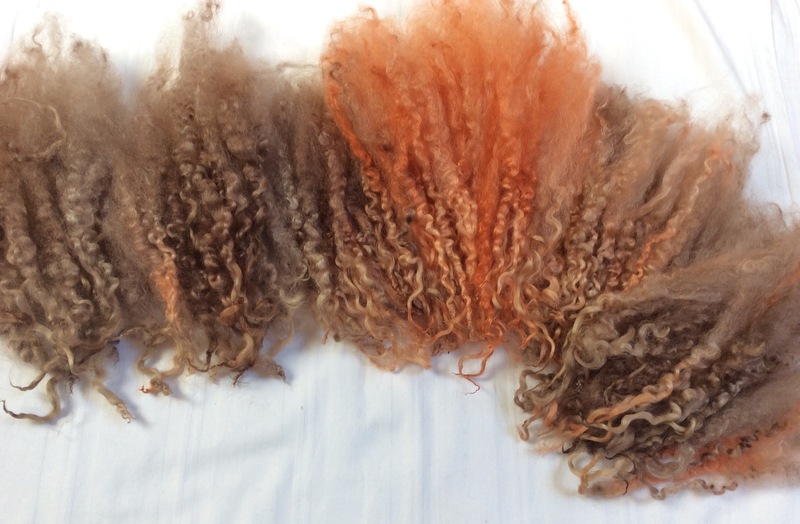 Fresh from the dye pot, these gorgeous locks of Masham fleece are a felt makers dream. 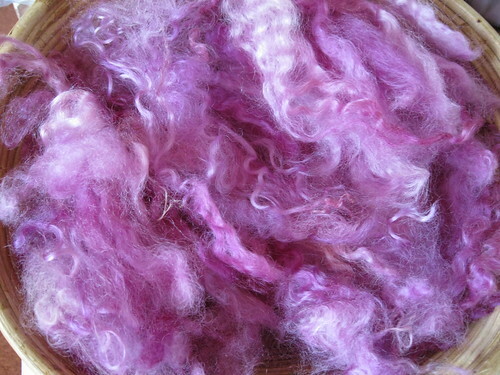 The fleece was incredibly dirty and full of brambles and burrs but I carefully washed and picked the fleece until most of the vegetation was out before I dyed the 2oz batches. At the last Mansion market some Japanese lasses told me that it is impossible to buy this kind of fleece in Japan so hopefully these will fly out the door! Latest one is the palest mint cream green. 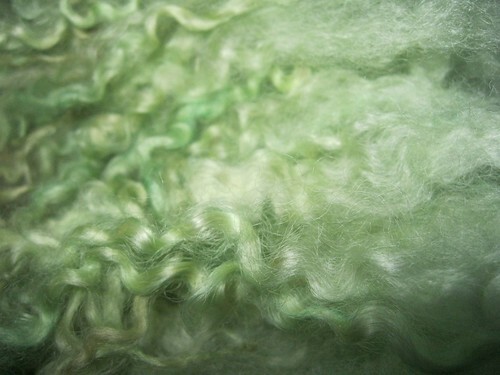 Masham fleece is amazing and spins fine too. These locks make great ‘hair’ for fairies!